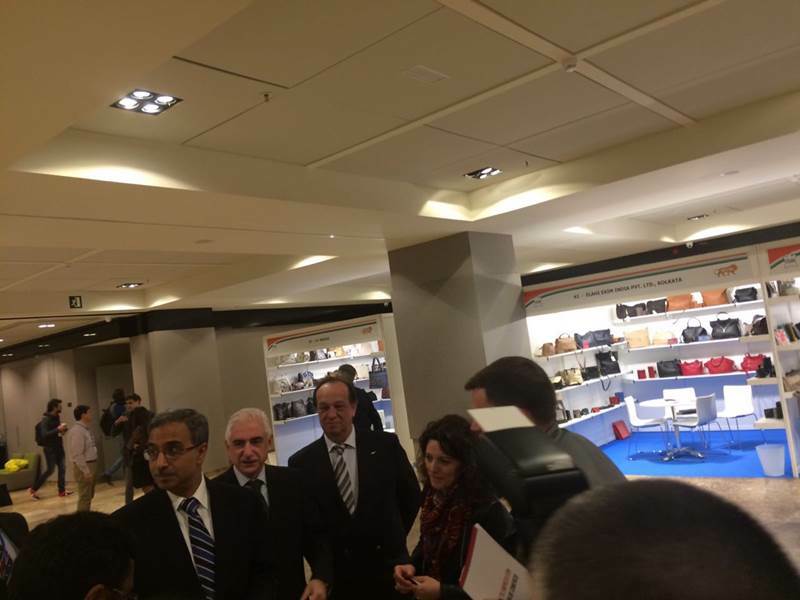 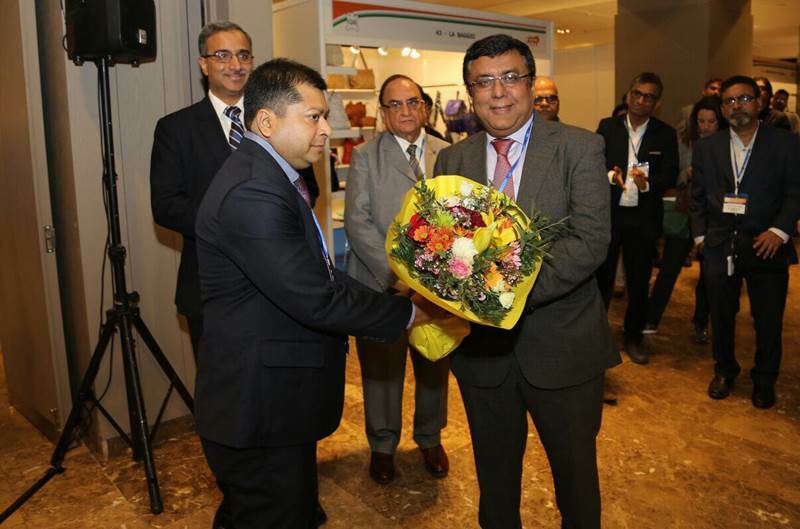 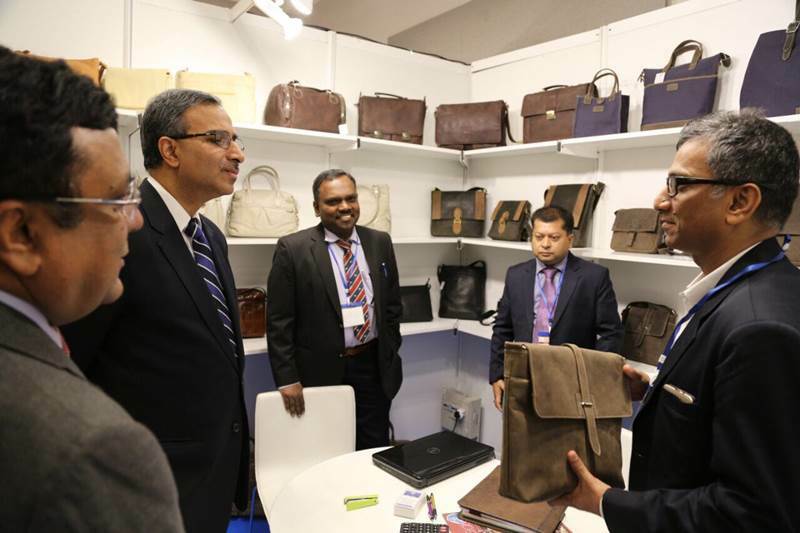 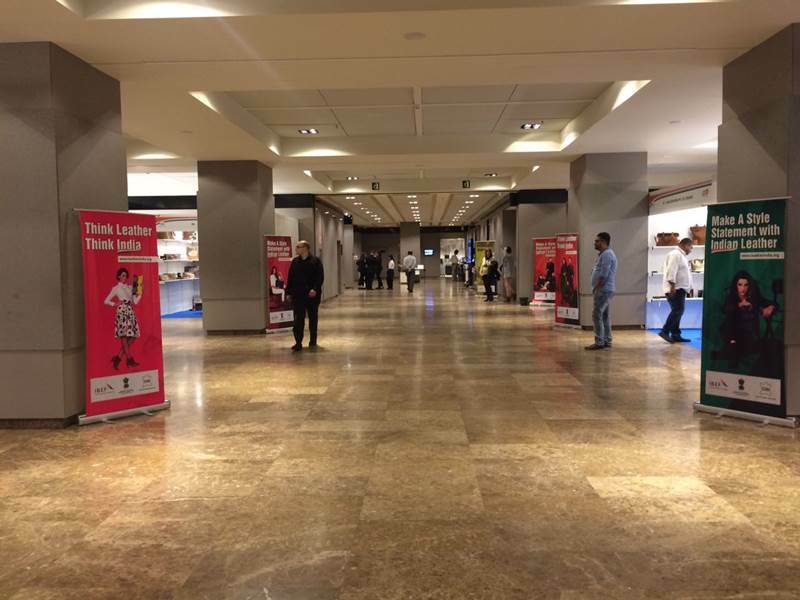 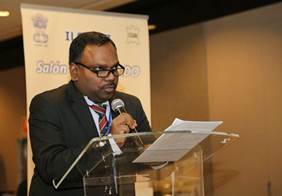 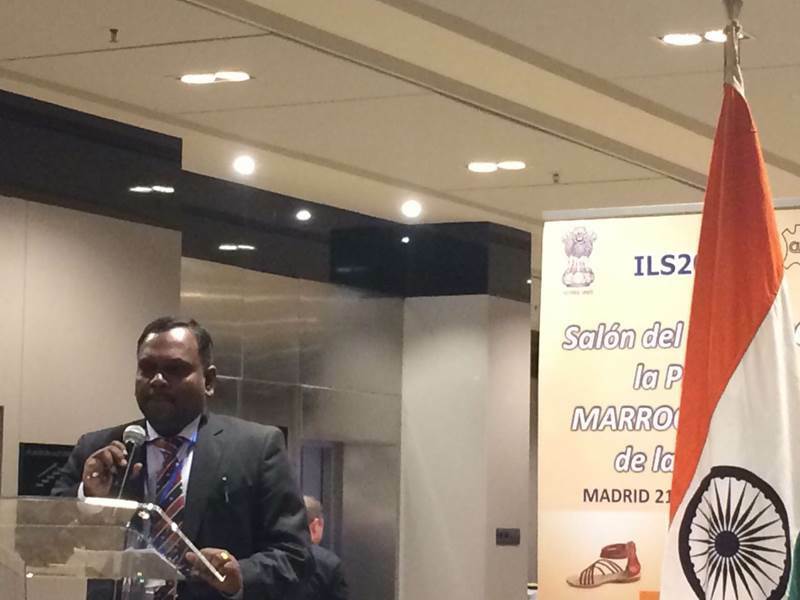 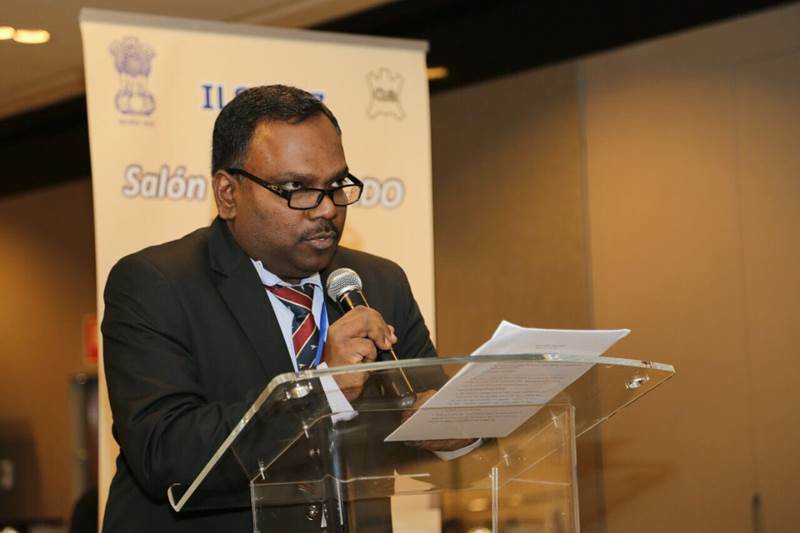 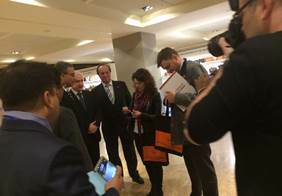 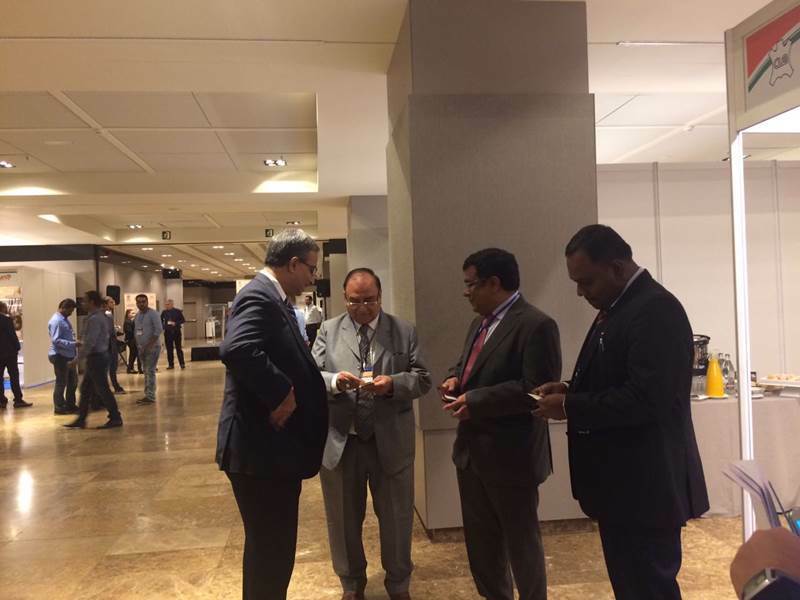 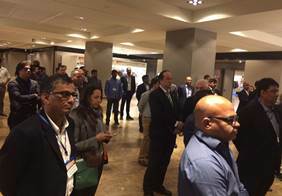 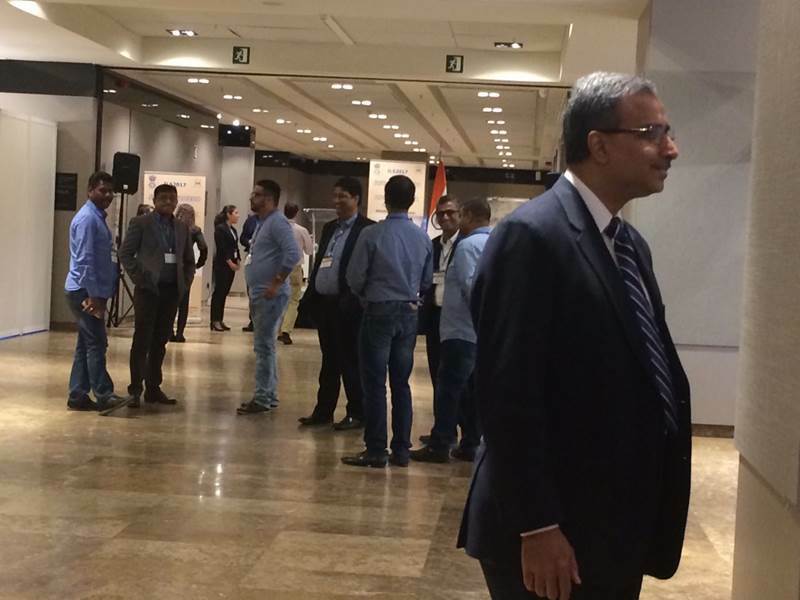 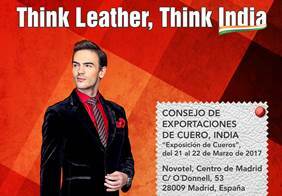 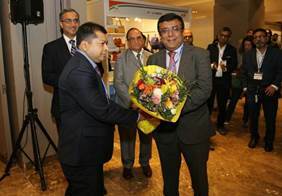 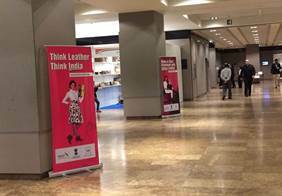 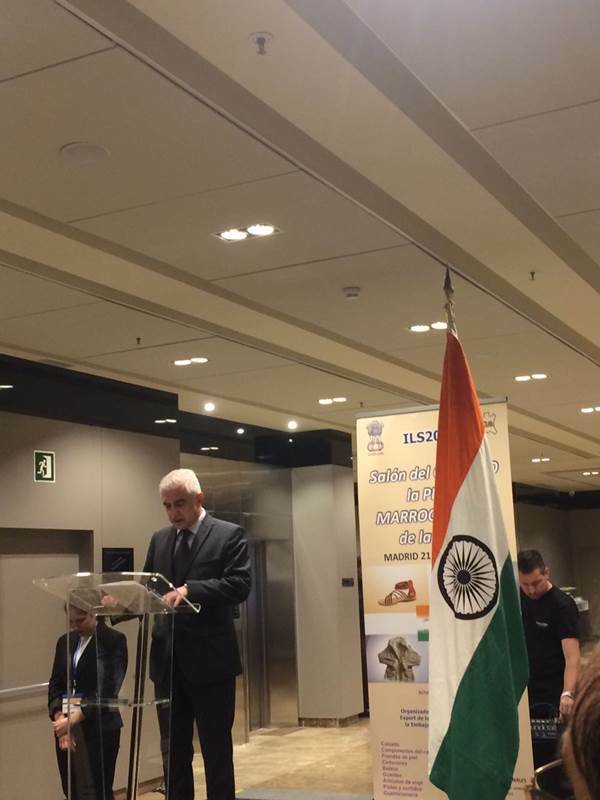 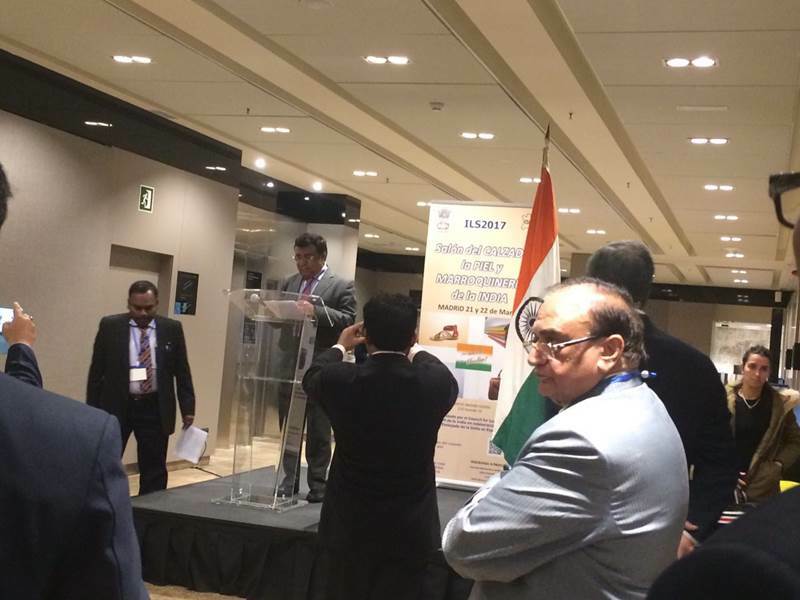 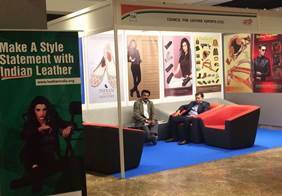 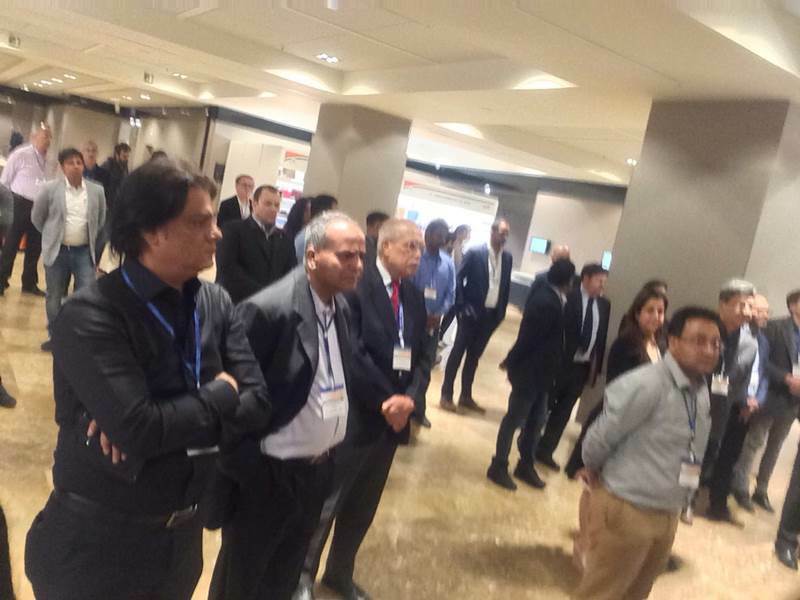 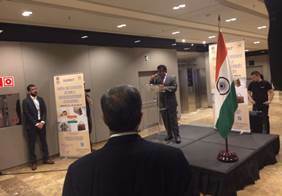 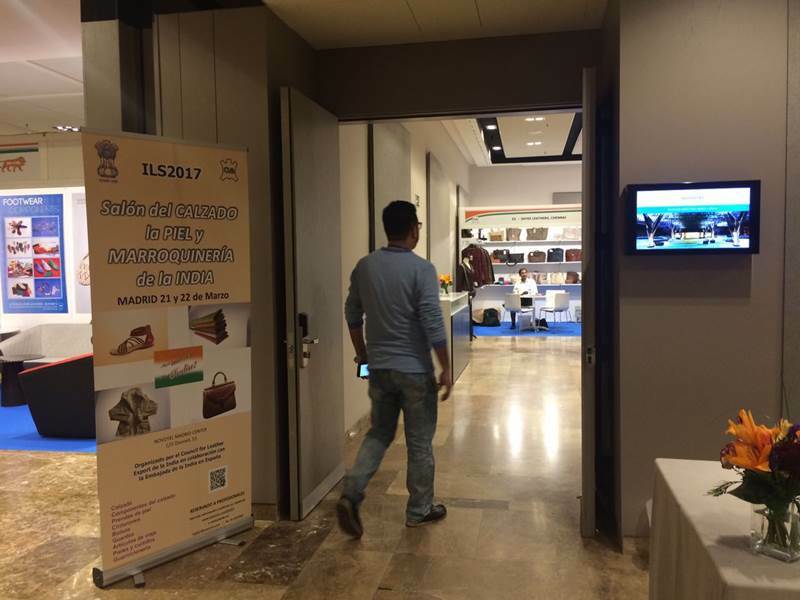 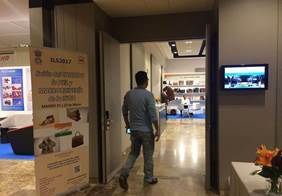 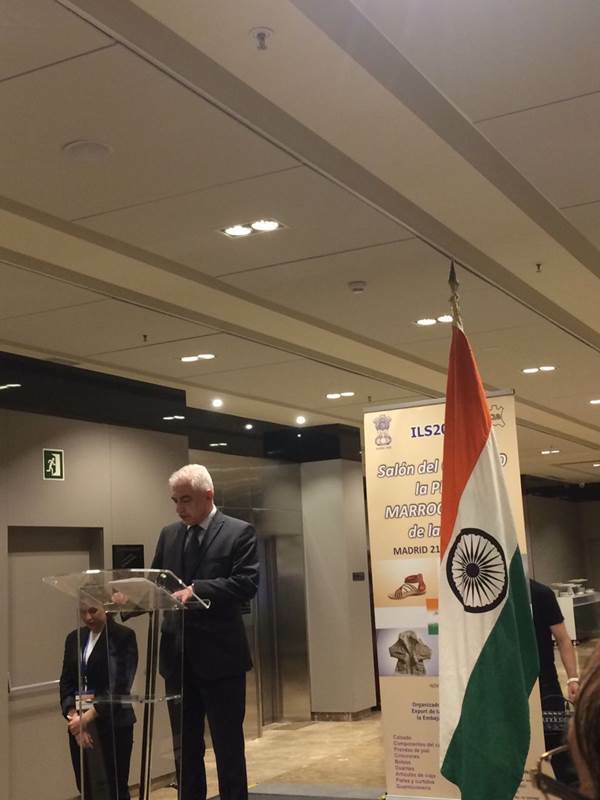 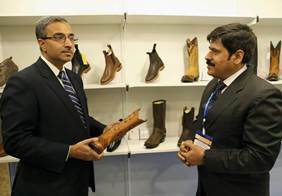 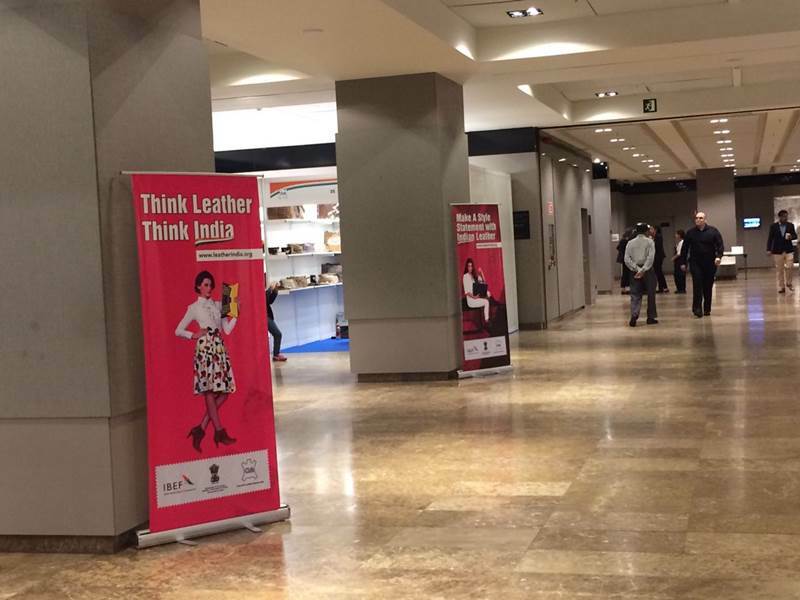 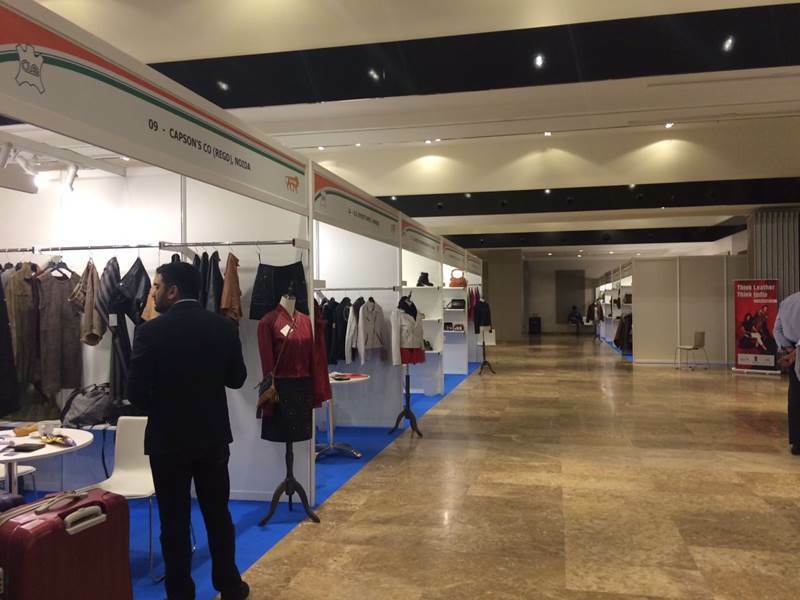 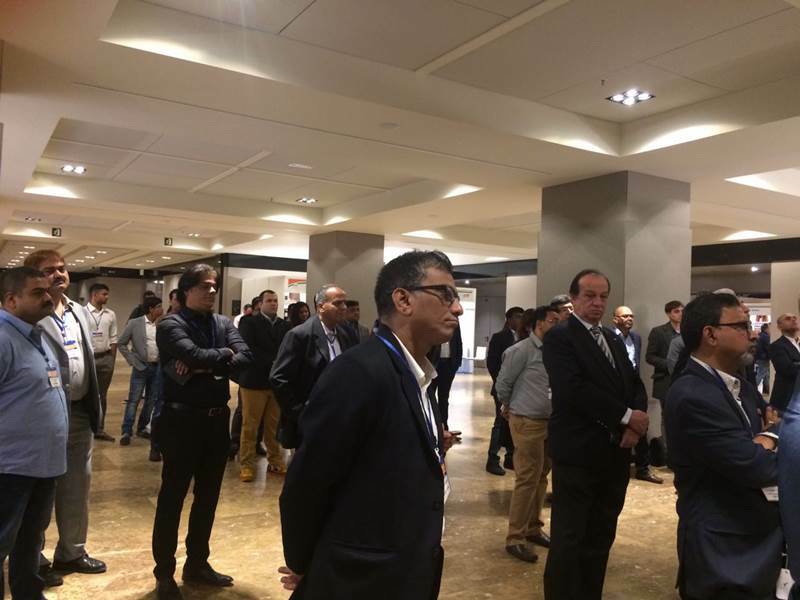 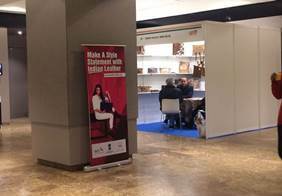 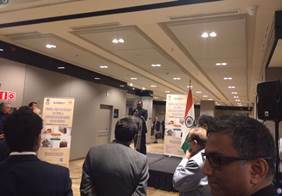 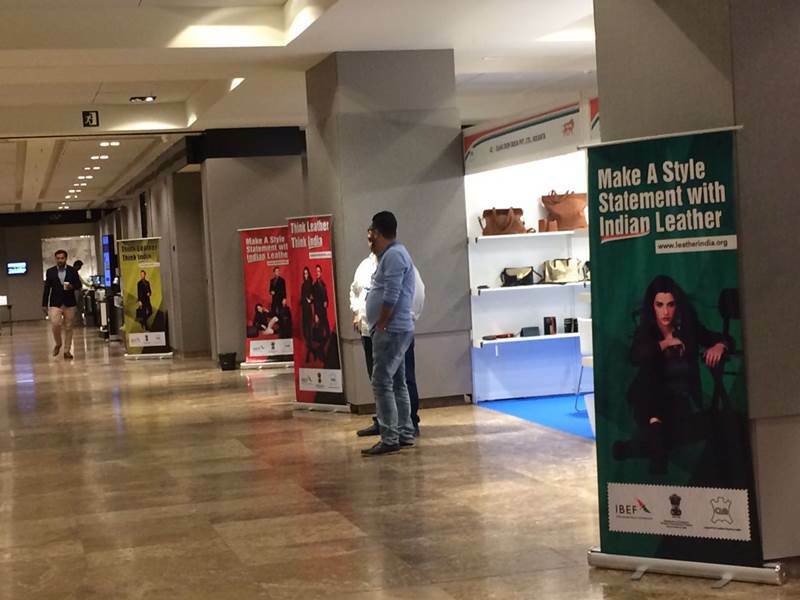 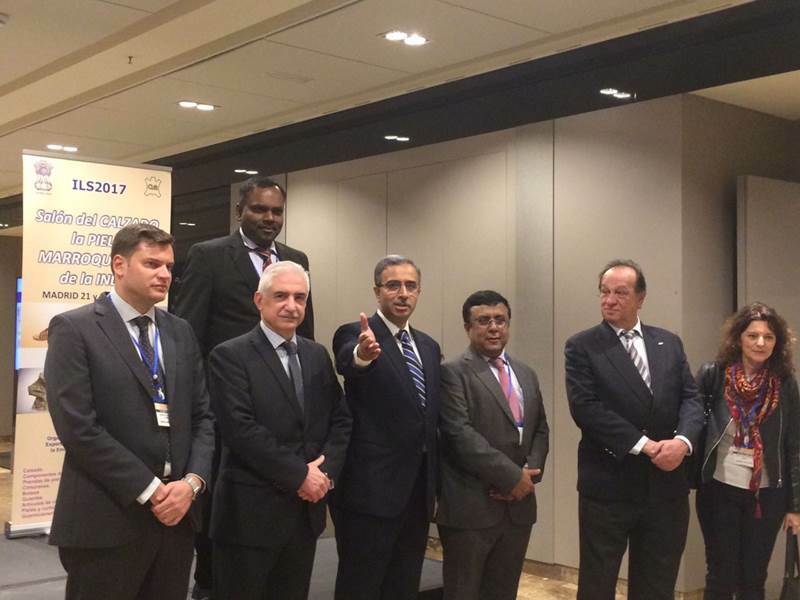 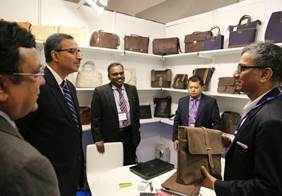 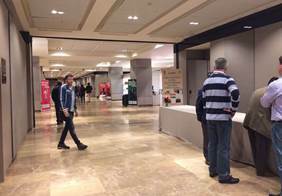 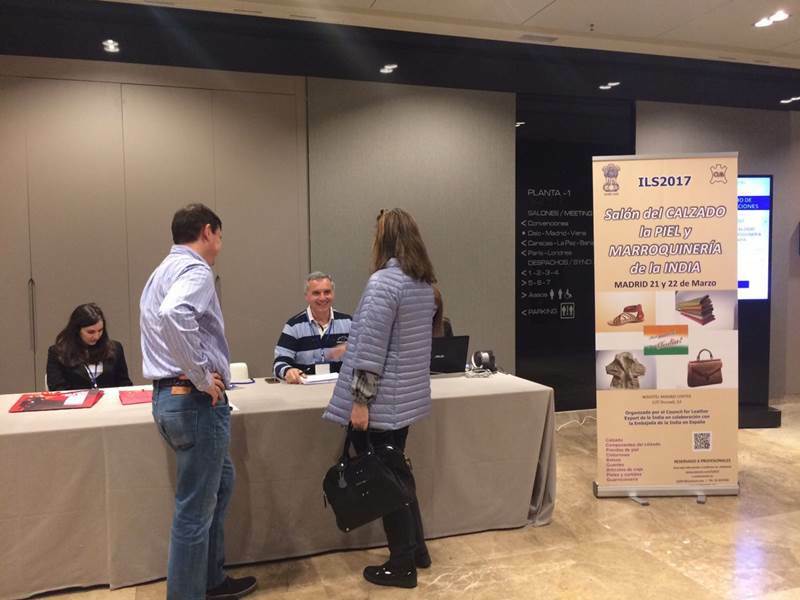 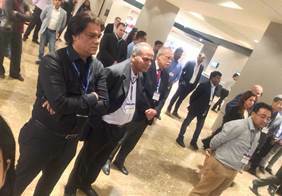 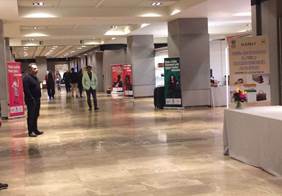 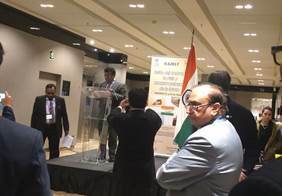 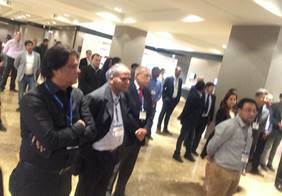 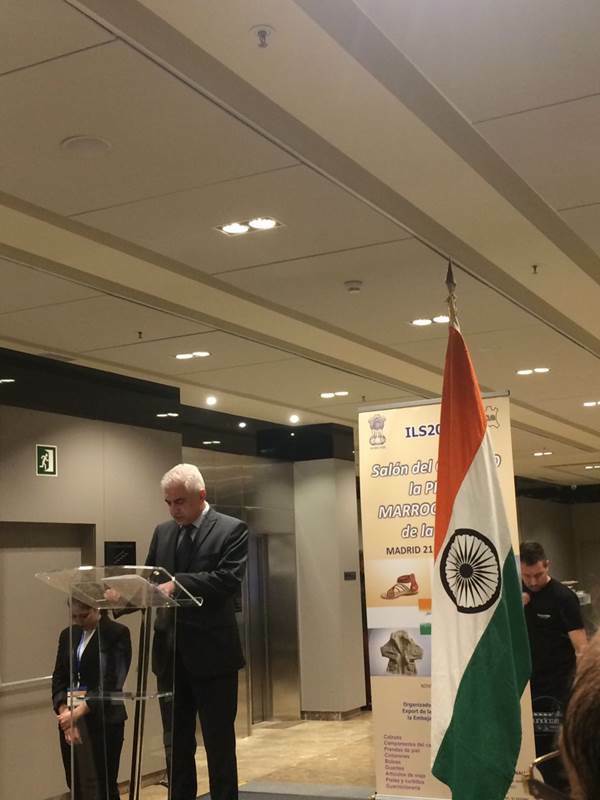 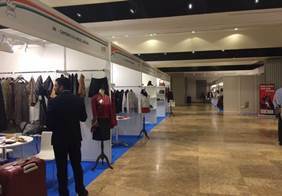 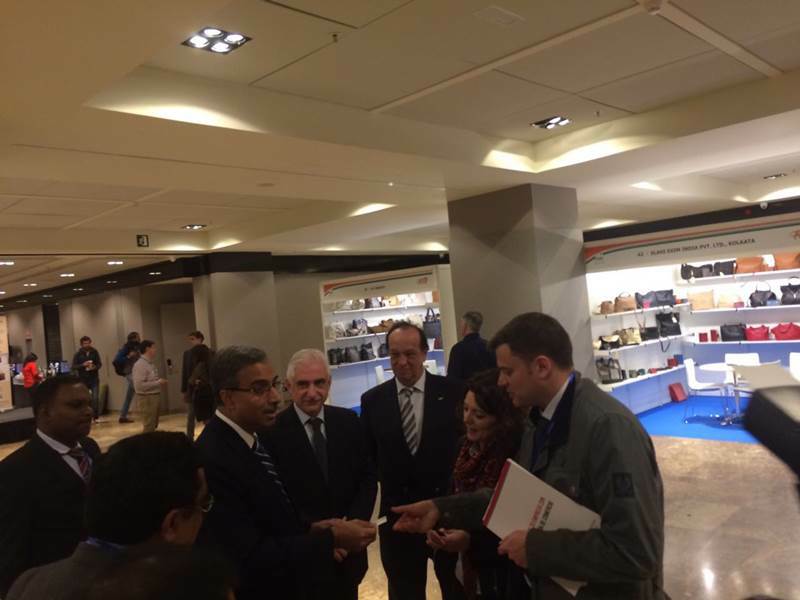 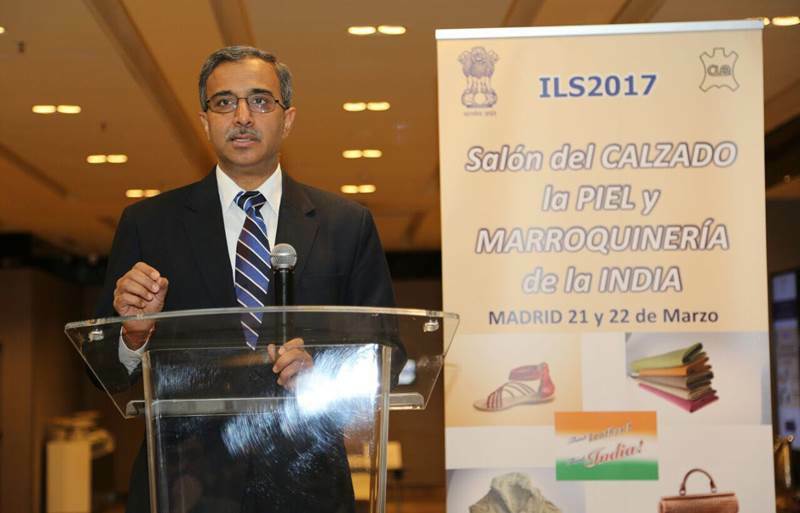 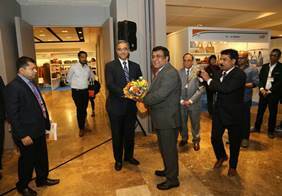 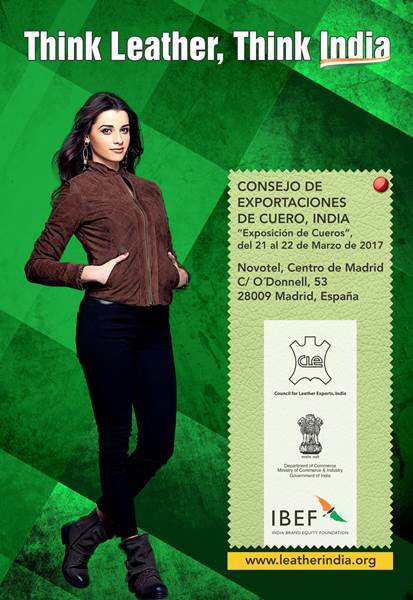 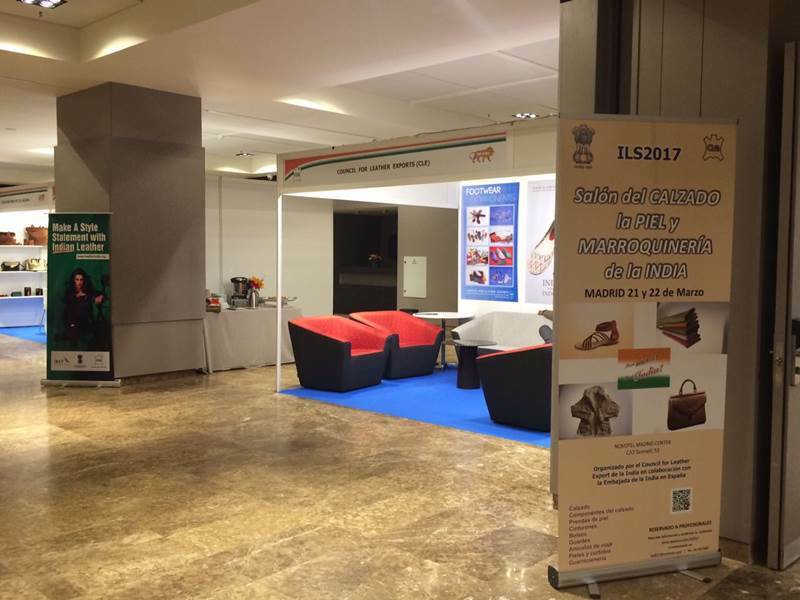 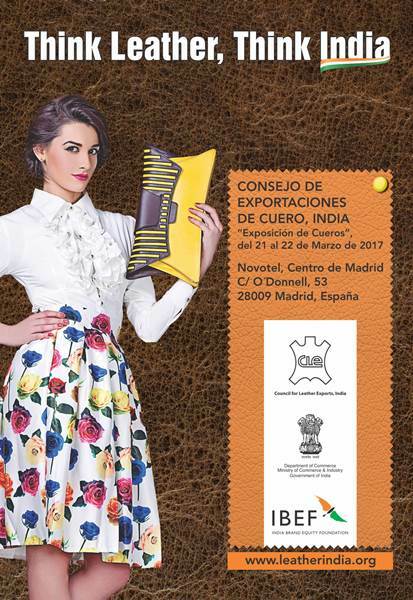 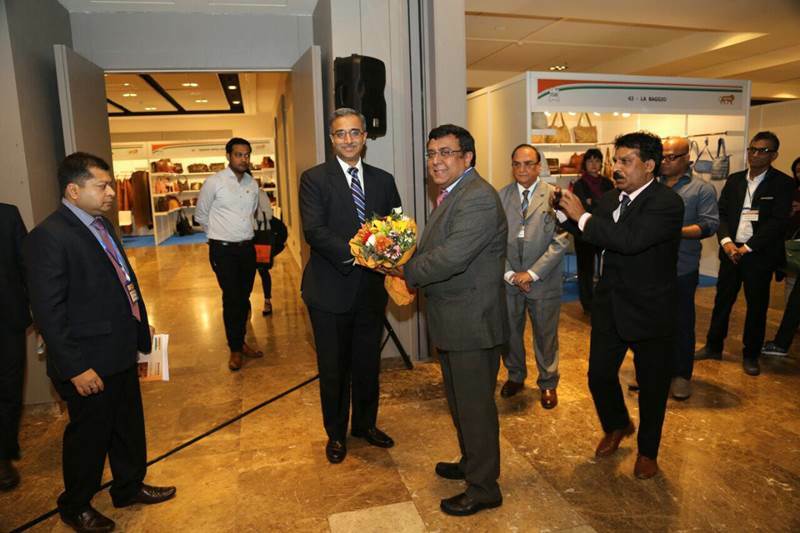 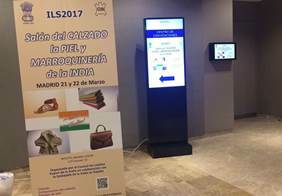 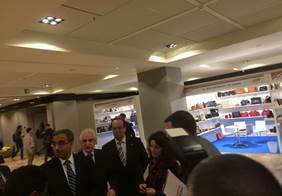 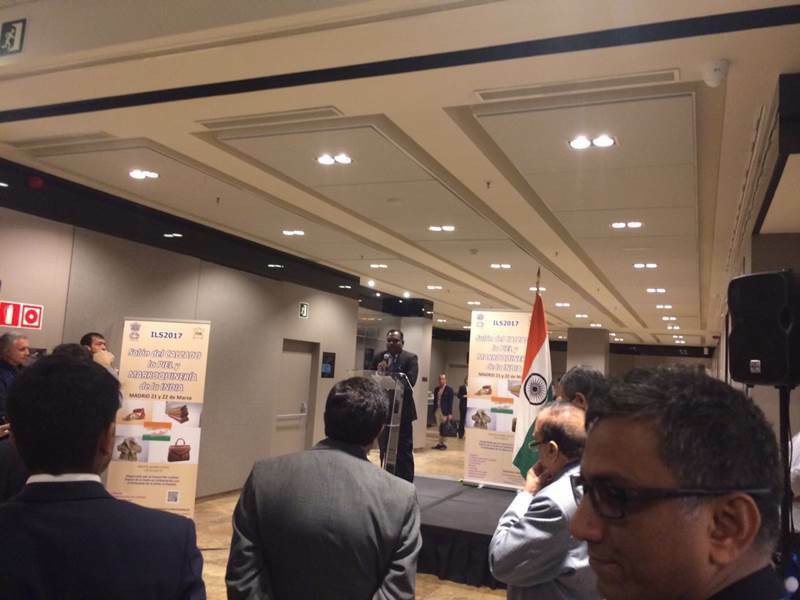 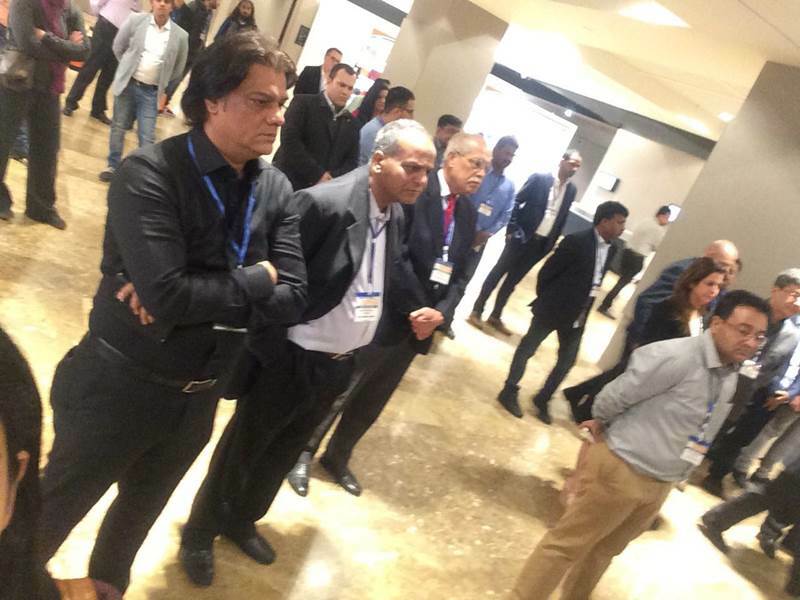 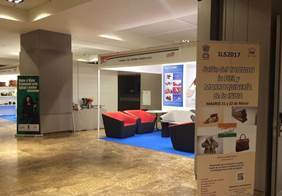 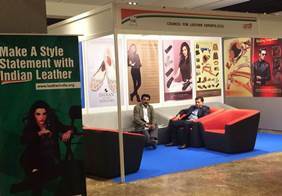 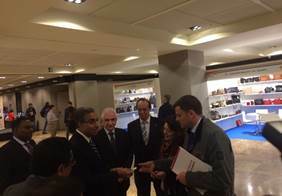 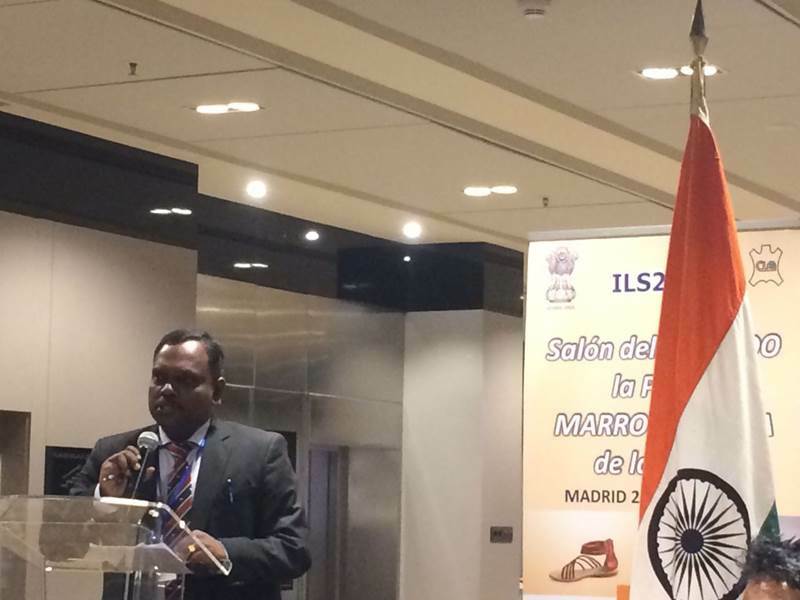 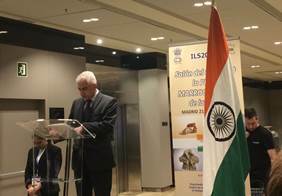 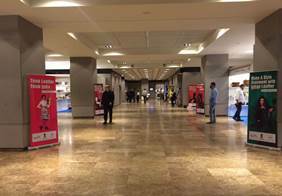 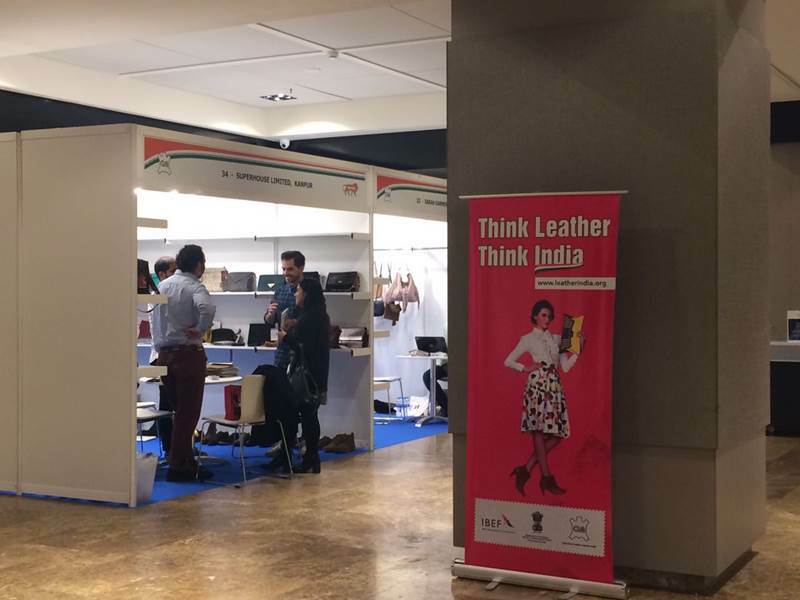 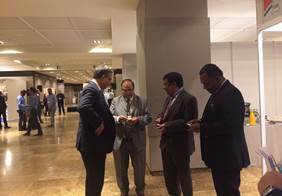 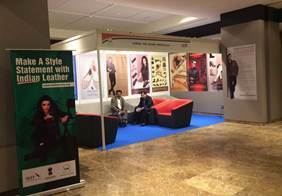 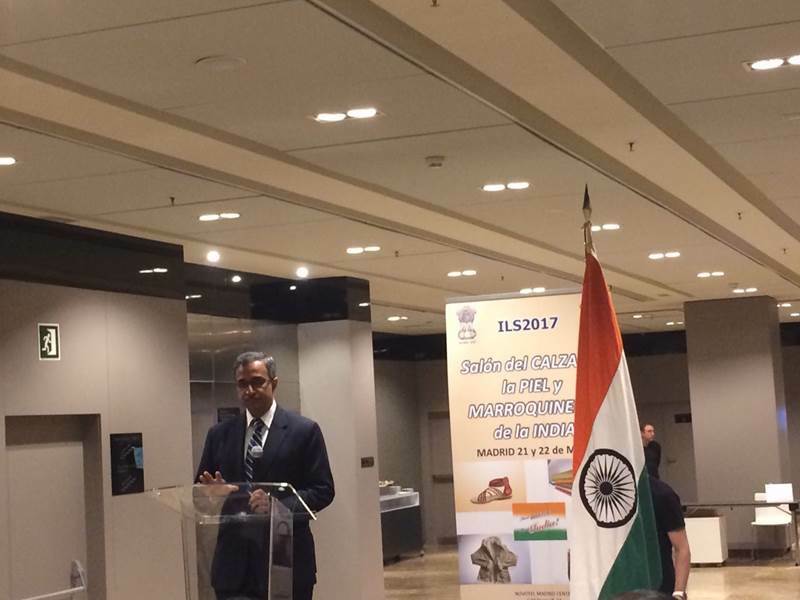 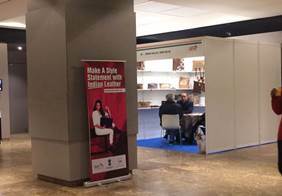 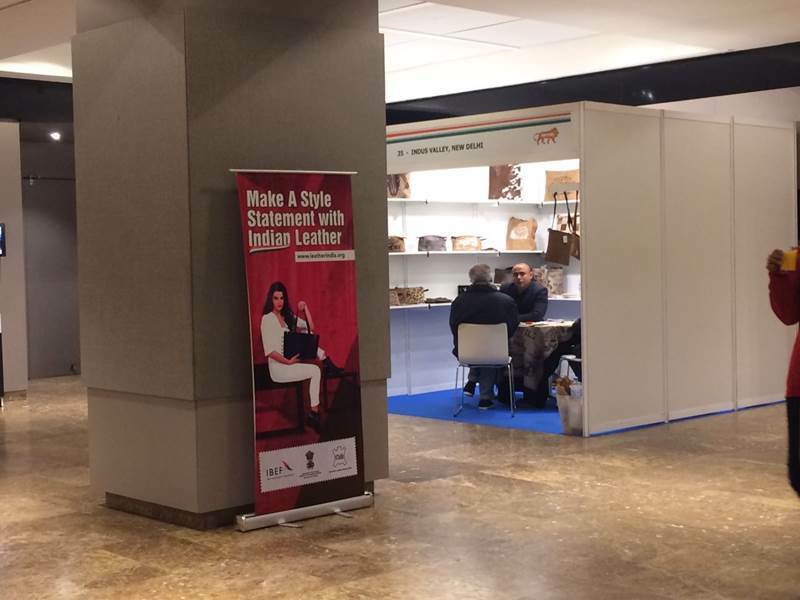 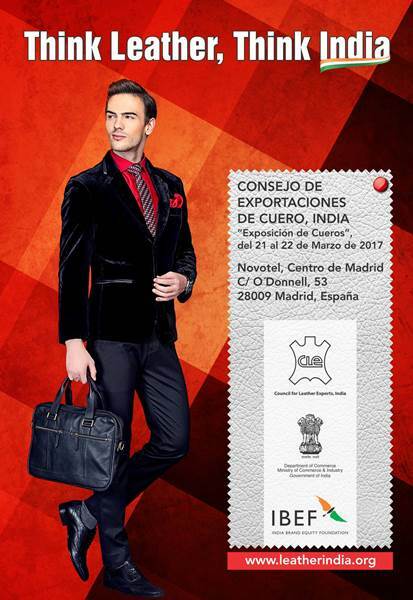 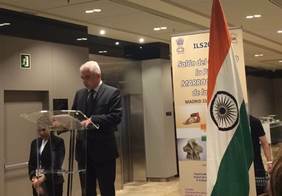 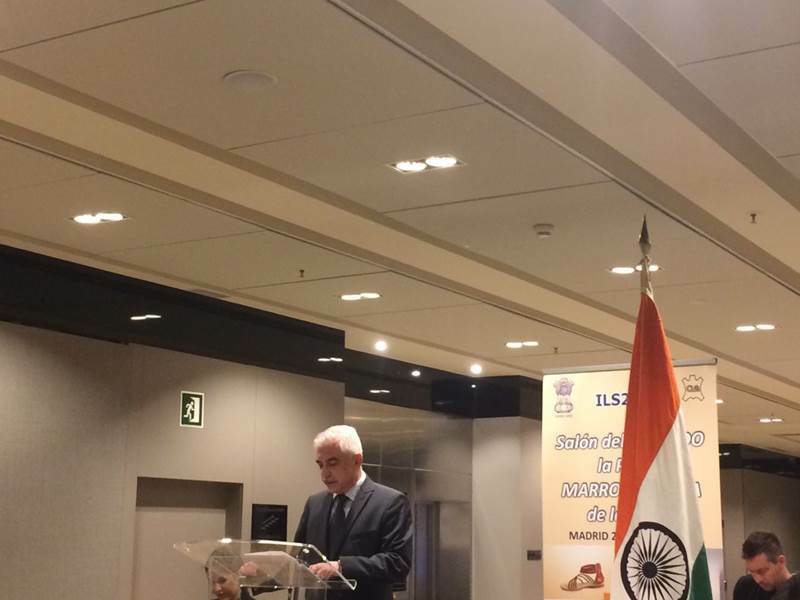 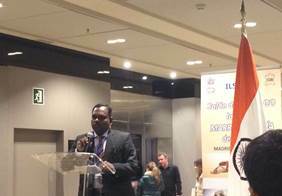 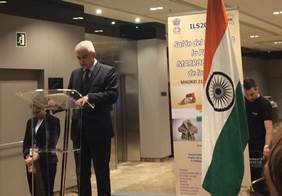 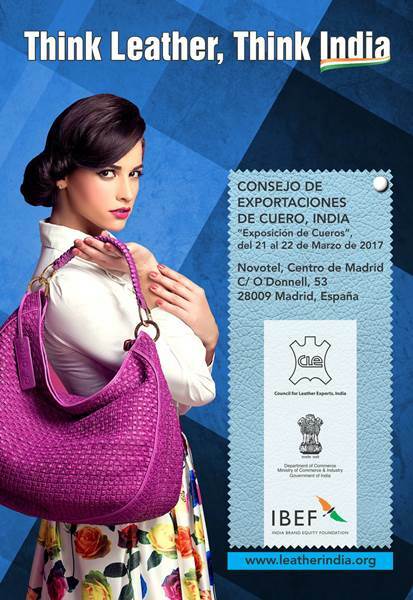 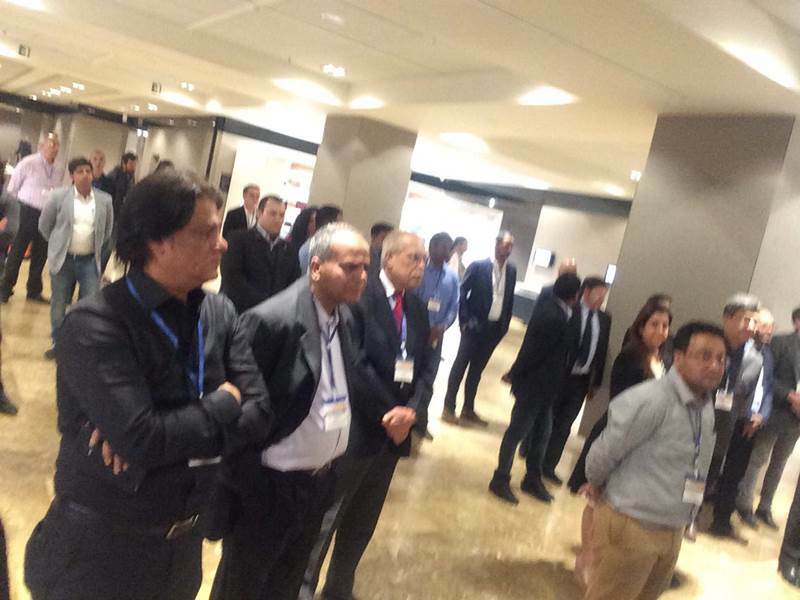 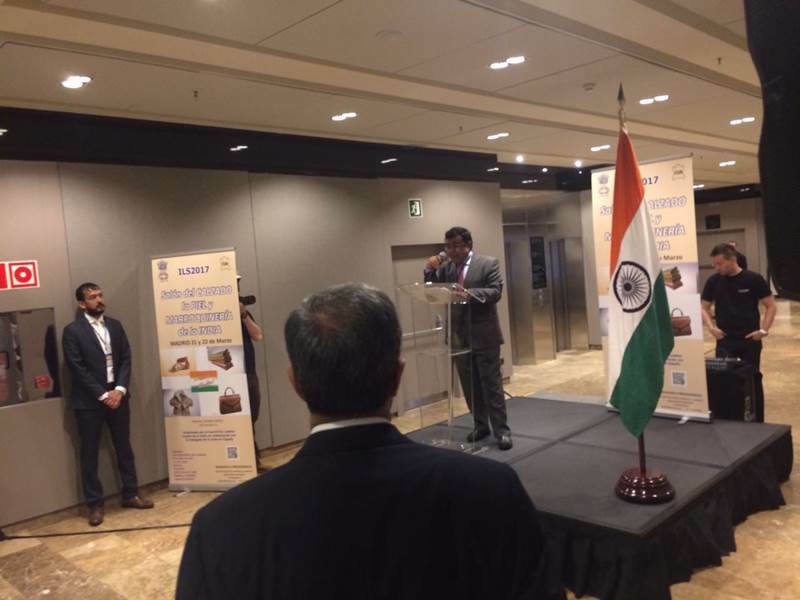 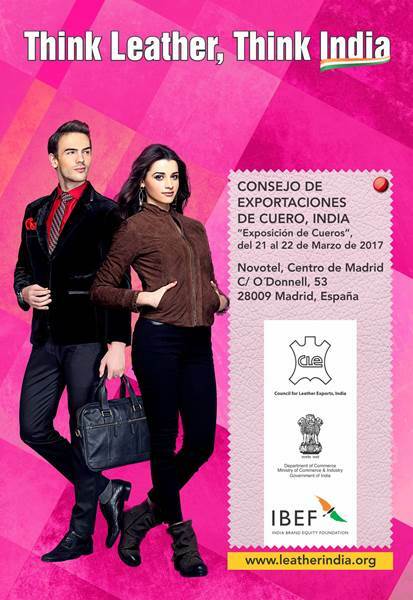 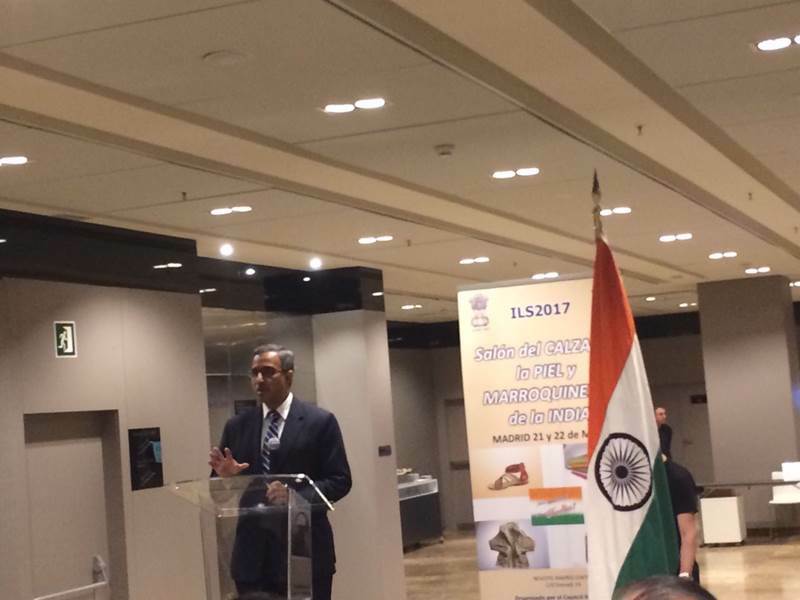 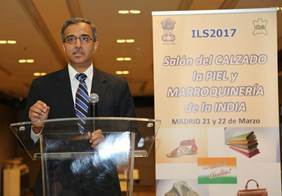 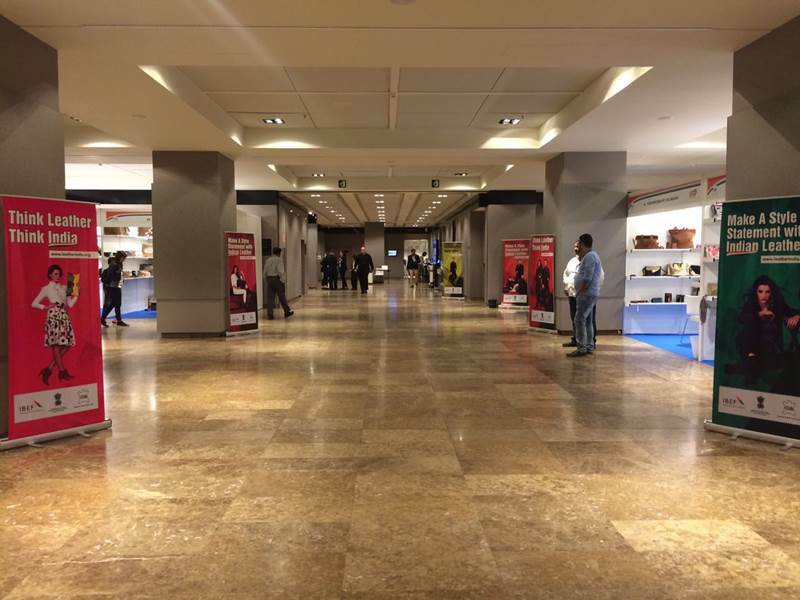 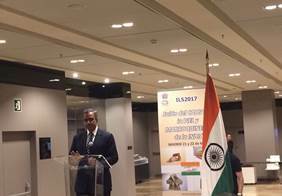 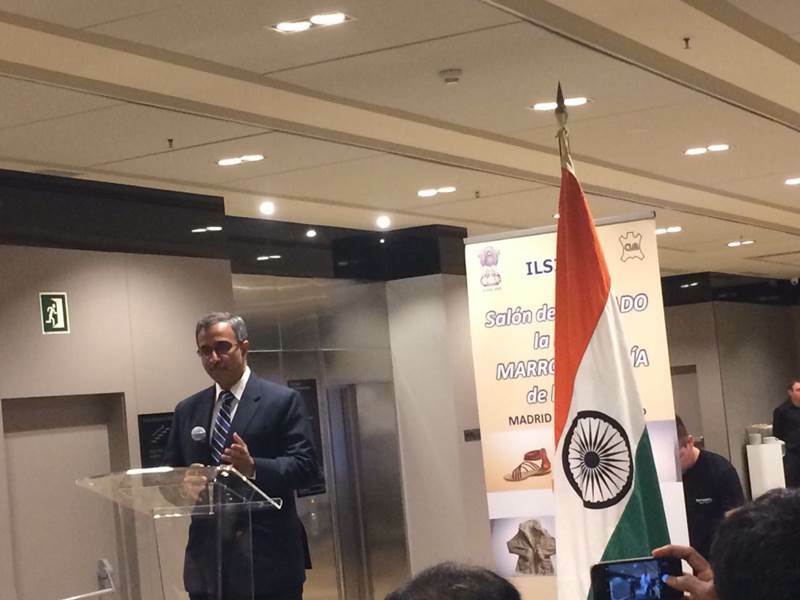 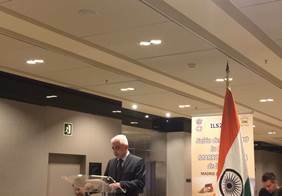 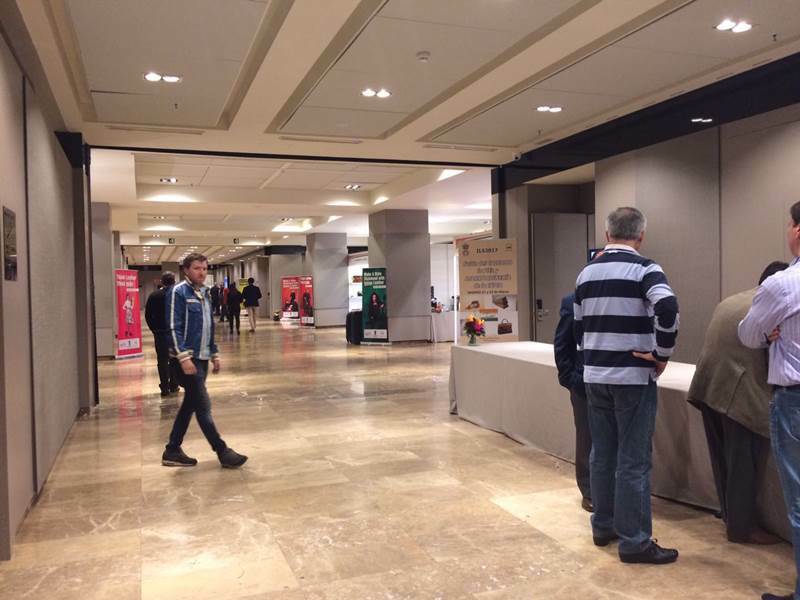 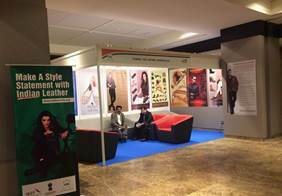 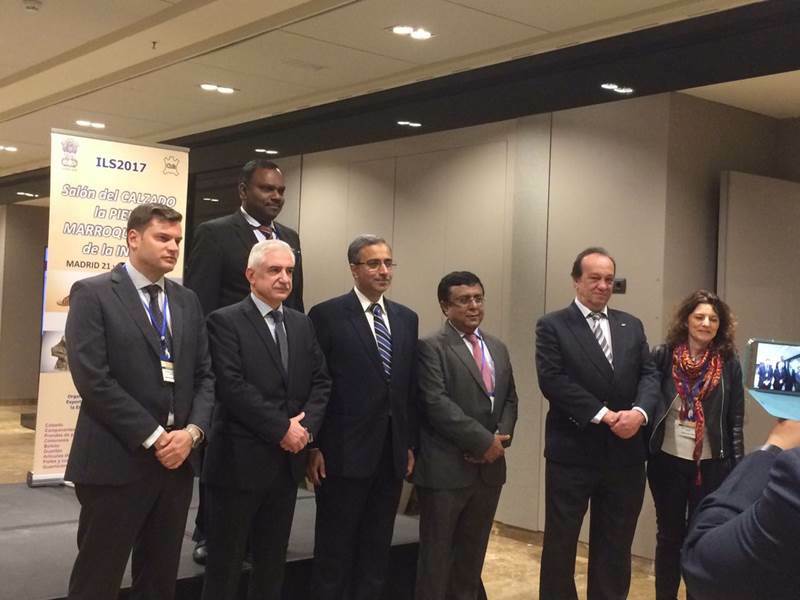 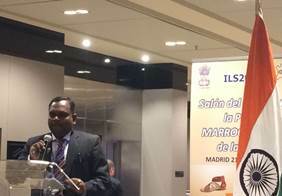 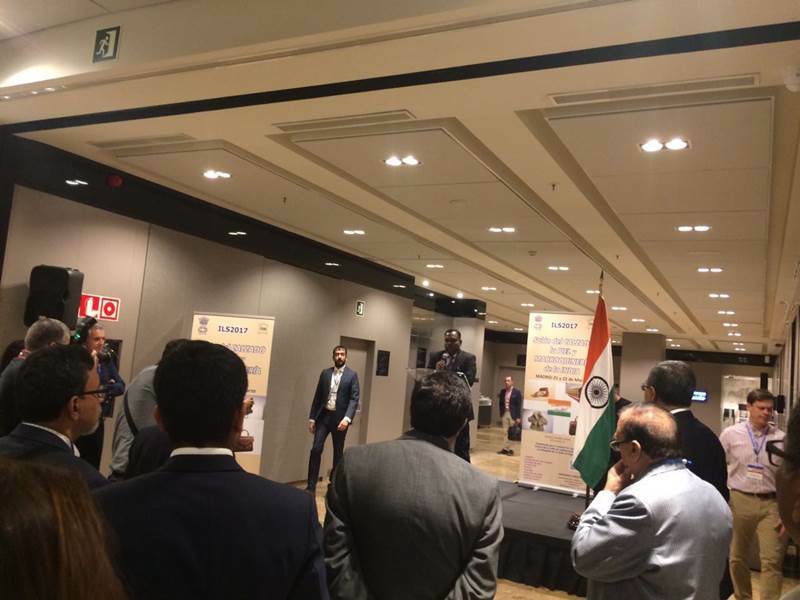 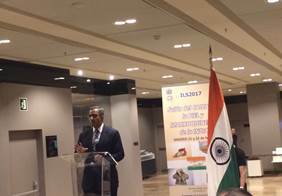 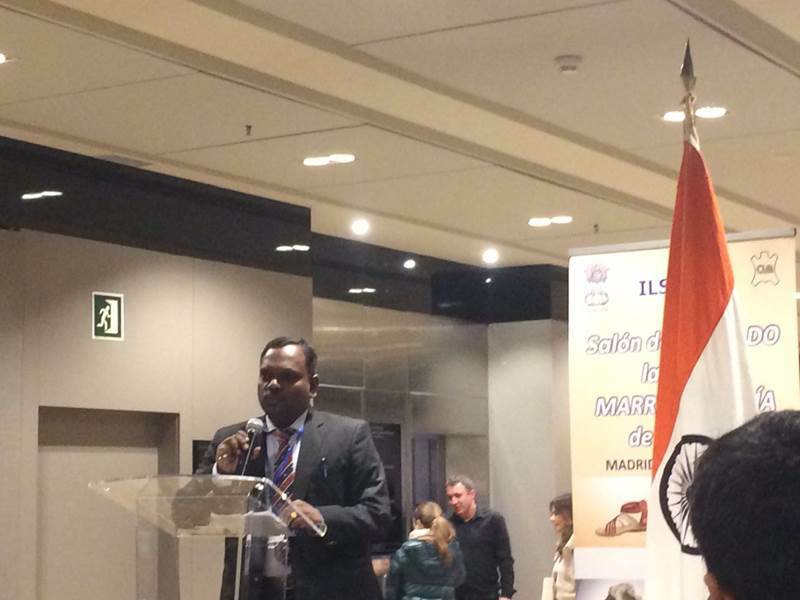 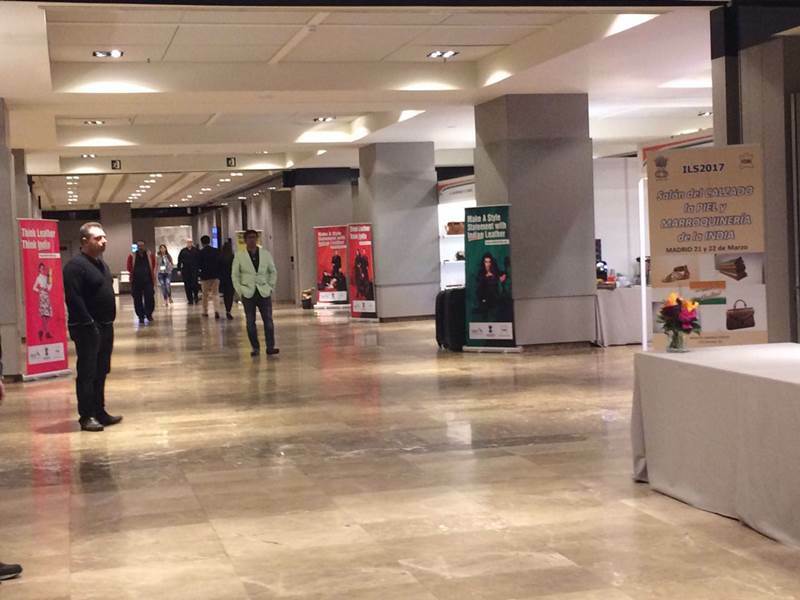 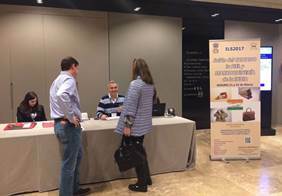 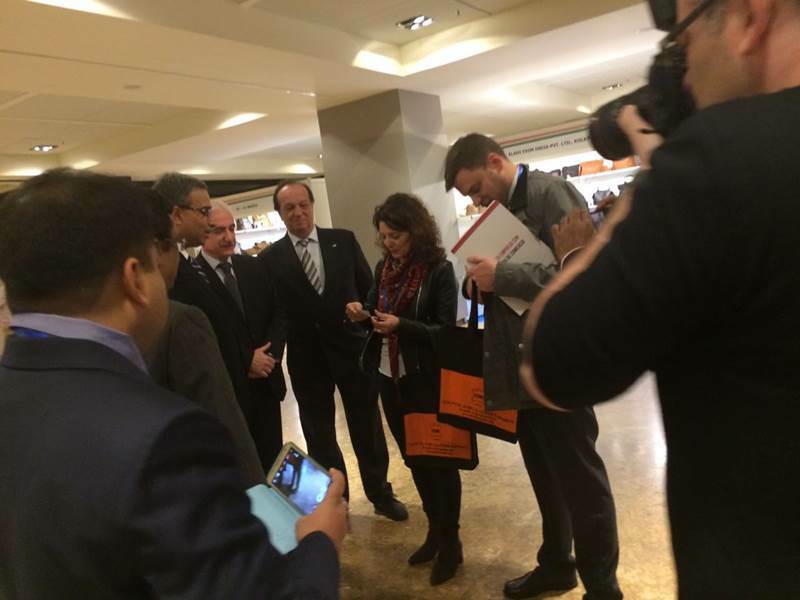 “India Leather Show”- Spain is the flagship show of Council of Leather Exports ever since 2003. 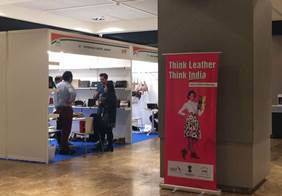 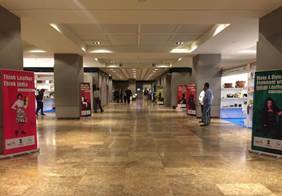 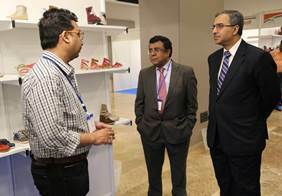 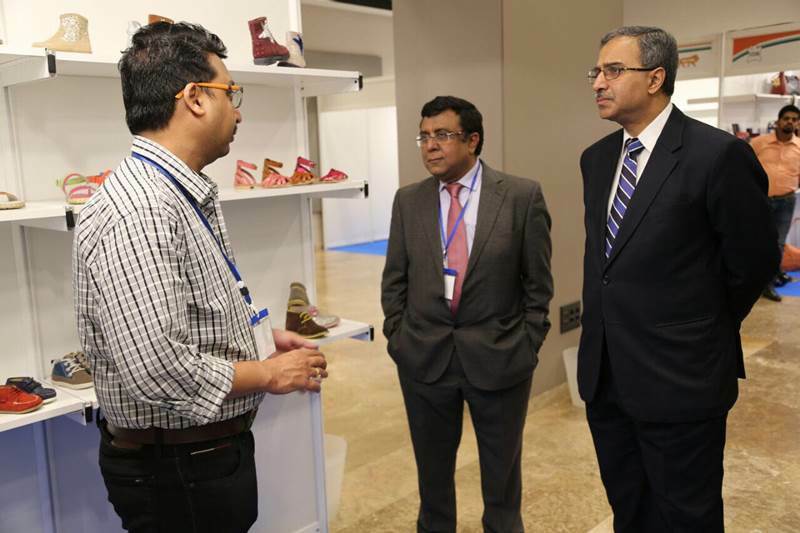 This is the eighth edition of the show where more than 60 exhibitors are exhibiting wide range of products namely footwear, leather and non leather, leather garments, leather goods, finished leather, saddlery & harness etc. 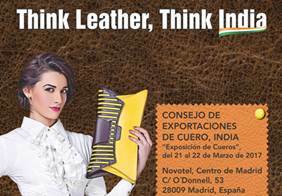 Spain is the 10th largest importer of leather & leather products in the world. 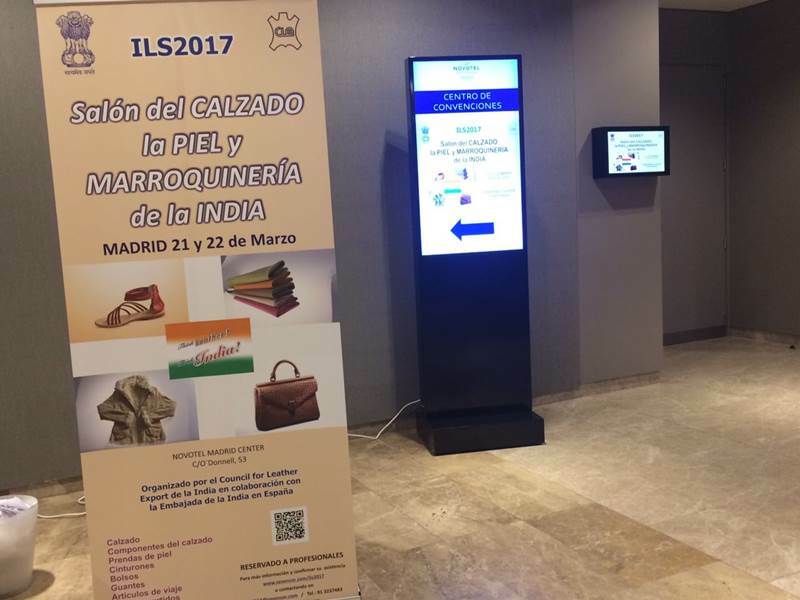 The global import of leather and leather products of Spain has increased from US$ 4008.05 mn in 2010 to US$ 4841.68 mn in 2014, growing at a CAGR value of about 4.84%. 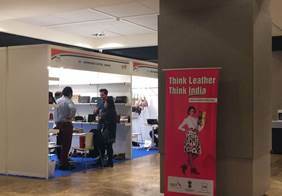 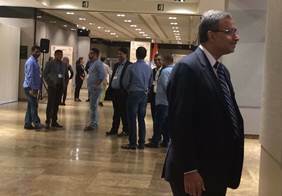 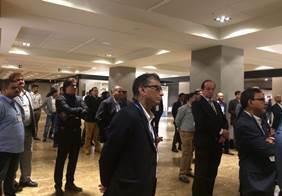 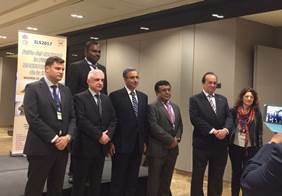 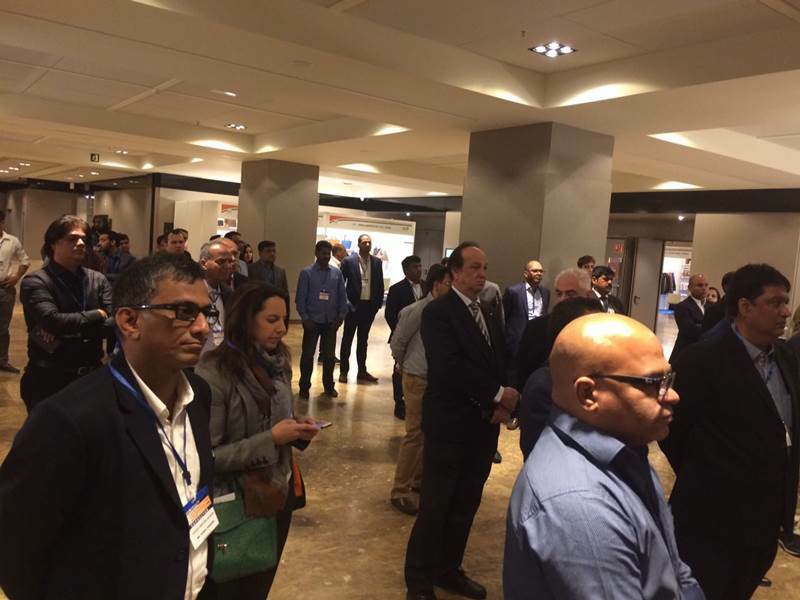 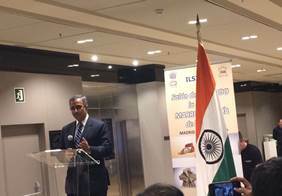 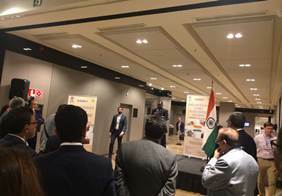 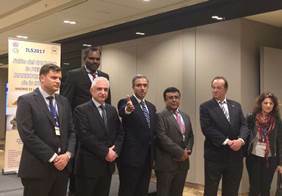 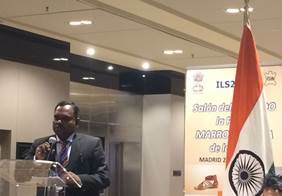 India’s export of leather and leather products to Spain has increased from US$ 248.00 mn in 2010 to US$ 351.26 mn, growing at a CAGR value of about 8.99%.